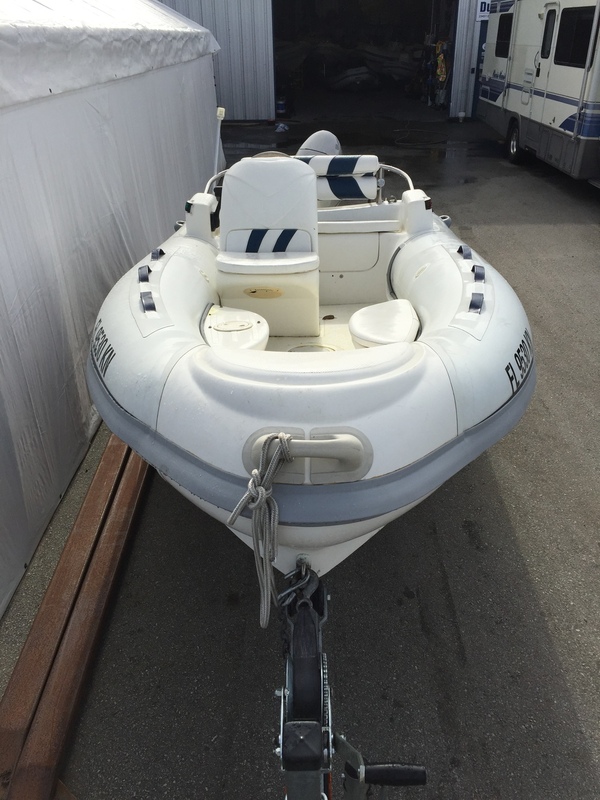 2003 420 Scanner 14' with Hypalon tubes, 60 Hp motor, accessories included. Made in Spain. Please contact us for more information.